SOS Appliance Melbourne has over 12 years experience working with a huge range of refrigerator and freezer brands and types. 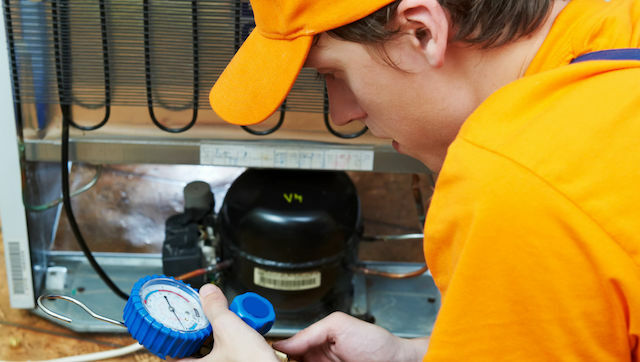 Whether your fridge or freezer isn’t cool enough, the internal light won’t turn on or the electrical system keeps tripping, we guarantee our experienced tradesman will find the problem and repair it in no time at all. 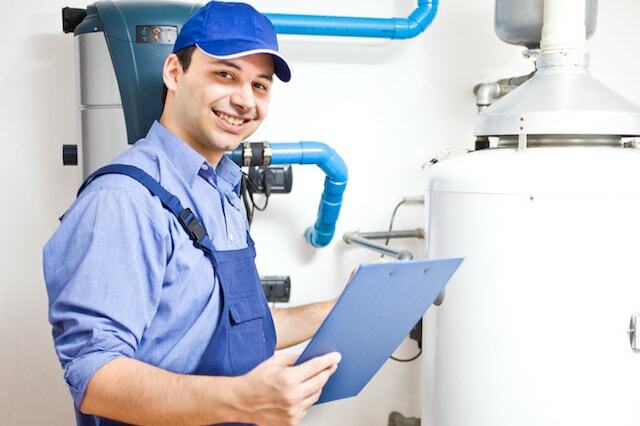 Book your fridge & freezer repair online.